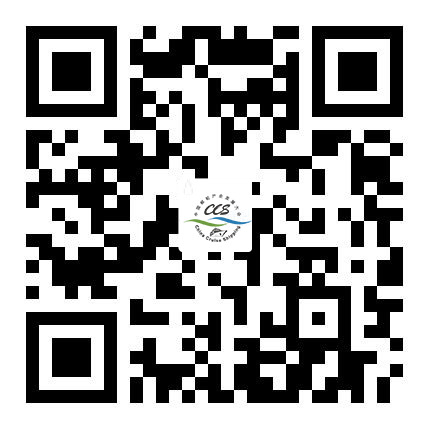 The 12th China Cruise Shipping Conference International Cruise Expo 2017 (CCS12) will be held in Sanya City, Hainan Province, China on November 5 – 7, 2017. It is specially supported by China National Tourism Administration, jointly organized by the People’s Government of Hainan Province and China Communications and Transportation Association, and jointly undertaken by China Cruise & Yacht Industry Association (CCYIA), Hainan Tourism Development Committee and the People’s Government of Sanya City. The theme of the Conference is “the Belt and Road Initiative Cruise Tourism”. Multivariate and multi-leveled exchanges, forums will be held centered on the theme, whole industrial chain exhibitions will be organized and the first Sanya Cruise Festival will be held in association with the tourism industry of Sanya. The development pattern of cruise shipping industry centered on the “Belt and Road” Economic Belt has been started.  CCS12 will boost greater market and form higher-level development pattern of cruise shipping industry. It is hopeful that China will become the No.1 cruise tourism market worldwide. On Travel Weekly Cruise World China held on March 21, CCYIA entered into important cooperation agreement on behalf of CCS12 Organizing Committee on significant events of CCS12 with Travel Weekly Group and Norwegian Cruise Line respectively. The ten-year strategic cooperation partnership agreement entered into between CCYIA and Travel Weekly, an influential journal of the US indicates that both parties will share information and resources on their respective cruise events every year to have in-depth cooperation in such aspects as media publicity, on-site interaction, advertisement, guest invitation and speaking. By so doing they will try to make contribution to the healthy and lasting development of the cruise tourism industry of China, Asia and the world. Meanwhile, CCYIA and Norwegian Cruise Line Holdings (NCLH) entered into Cooperation Memorandum of Understanding, NCLH, an international cruise group of great power of innovation, has rewritten many traditional definitions since established. Norwegian Joy of NCLH will be officially put into operation in China on June this year. The responsible persons of both parties said that they would deepen the Memorandum as soon as possible to start cooperation in the field of cruise shipping in China. As a new member of CCYIA, NCLH has attended two CCS conferences organized by CCYIA, and has declared to continue to take deep part in CCS12 to be held in Sanya this year.